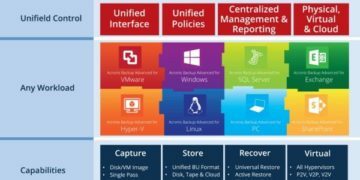 Disaster recovery as a service provider, Axcient announced yesterday a new product, Fusion, a cloud-converged platform for IT resilience and agility. 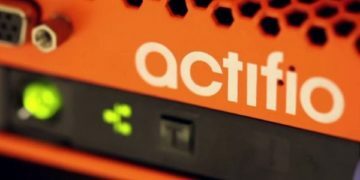 Axcient has a reputation for solving complicated technology problems with powerful, simple cloud solutions that enable businesses to reach optimal disaster recovery competence. Axcient introduces its new Fusion product, that enables enterprises to significantly reduce IT spending and workload by consolidating legacy solutions. IT departments will benefit from Fusion’s ability to consolidate non-production workloads, including: data protection, business continuity and disaster recovery, testing and development, archiving and compliance, data warehousing and analytics into one solid platform, reducing cost, time and latency. 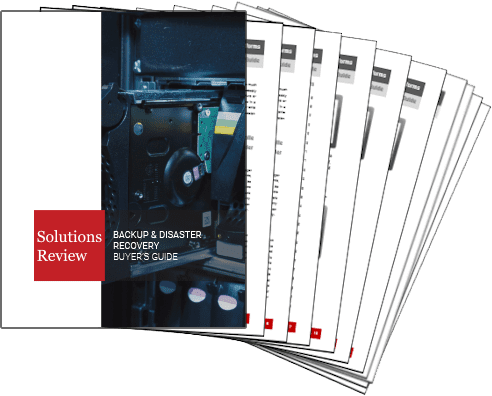 DraaS providers are looking for ways to bring this notoriously pricey service to market for smaller businesses, and as IT leaders strive for new ways to leverage better service with lower cost, products like Fusion answer that call by eliminate redundant workloads, and decreasing incident response times with one dynamic platform. Leveraging the cloud as an alternative to legacy on-prem solutions was no small task: Fusion took more than 287,000 development hours and 23 patents as Axcient looked for ways to streamline DraaS operations. Five critical non-production workloads consolidated into one cloud-converged platform. Less than 60 minutes from catastrophic infrastructure failure to full IT productivity. One-click, on-demand testing and development environments using real-time data. 30x reduction in data storage footprint with global data deduplication. 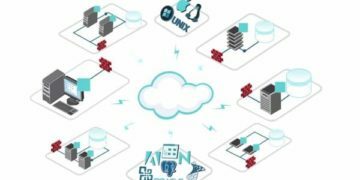 10x reduction in network and compute requirements. 90 percent reduction in bandwidth consumption with in-line WAN optimization. Snapshots replicated to the cloud in as fast as 90 seconds. Fully customizable retention policies for regulatory compliance. Hardened transport and data security with AES-256 key-based encryption. Ten minutes to setup and deploy. 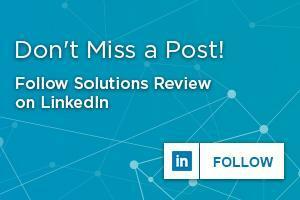 Keep up-to-date with breaking backup and disaster recovery news and informative best practices by following me on Twitter and Linkedin.